Zapp Outdoor – design, manufacture and install a range of premium quality Awnings, Retractable Roofs and Canopies that will improve your home, commercial or educational outdoor space – whatever the weather! Alfresco dining is very popular in summer but due to the unruly nature of the British weather it is not always possible, this is where Zapp can help. We provide excellent outdoor shade and shelter solutions to the commercial, domestic and educational markets. Our expert team will take care of the whole process from, planning, design, manufacture and install, we have become renowned for our outstanding levels of service and excellent reputation. 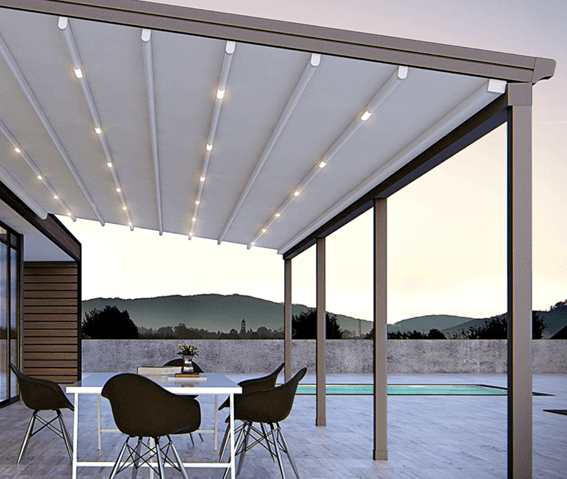 Awnings, Retractable Roofs and Canopies bring a touch of individuality, practicality and luxurious comfort to your outdoor living spaces and offer an innovative design with bespoke features to suit your individual needs and tastes. We offer onsite surveying, full installation and a repair and maintenance package following installation, in addition we offer a range of flexible and tailored finance options to suit your requirements. Our stunning array of Awnings, Retractable Roofs and Canopies available to clients across the UK. Our systems are premium quality and have striking aesthetics to allow us to bring the very best of outdoor comfort and luxury to your home or business premises. 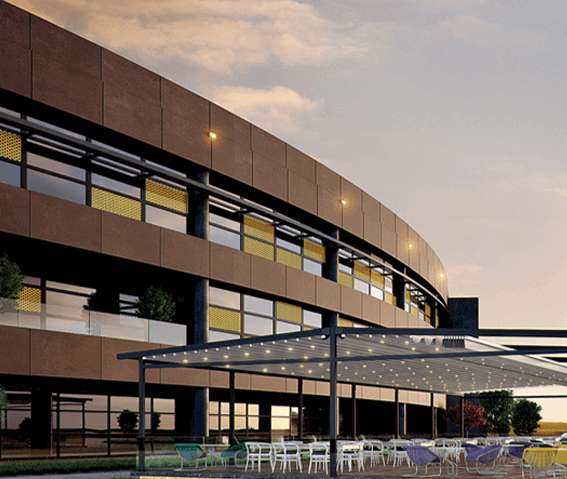 At Zapp Outdoor we work closely with a range of leading manufacturers, who consistently reflect the changing style of contemporary design and combine it with the latest technology to create excellent Retractable Roofs or Canopies that will suit any lifestyle and architectural setting. All of the products we offer are well recognised for their top class quality fittings and their aesthetic appeal – we are able to design, plan, install and maintain your system allowing you to sit back and relax, whilst we take care of everything for you.